I hope everyone is enjoying their Monday so far! I am excited to host my first giveaway ever! 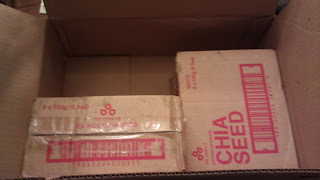 Because I am an Ambassador for FitFluential, I was sent a shipment of Chia Seeds and I would like to share them with you. So two lucky readers will get a bag of black and a bag of white chia seeds to try out. 3. Mention this giveaway on your blog or twitter. Giveaway will close on Saturday January 21st at noon (Mountain Standard Time) and I will announce the winners that evening. I will use a random number generator to select the winners, good luck! Saturday: Frotey’s Frozen Five Mile Race with 5 easy miles later in the day to add some distance. Yesterday I finished my first “ironman” for my gym’s ironman competition. It’s funny that I easily finish the swim and run portion in a week but the bike portion takes me almost two weeks to complete. Last week I competed over 14 hours of workouts and over 11 miles, it scares me that this is MUCH less than I will do in one day! 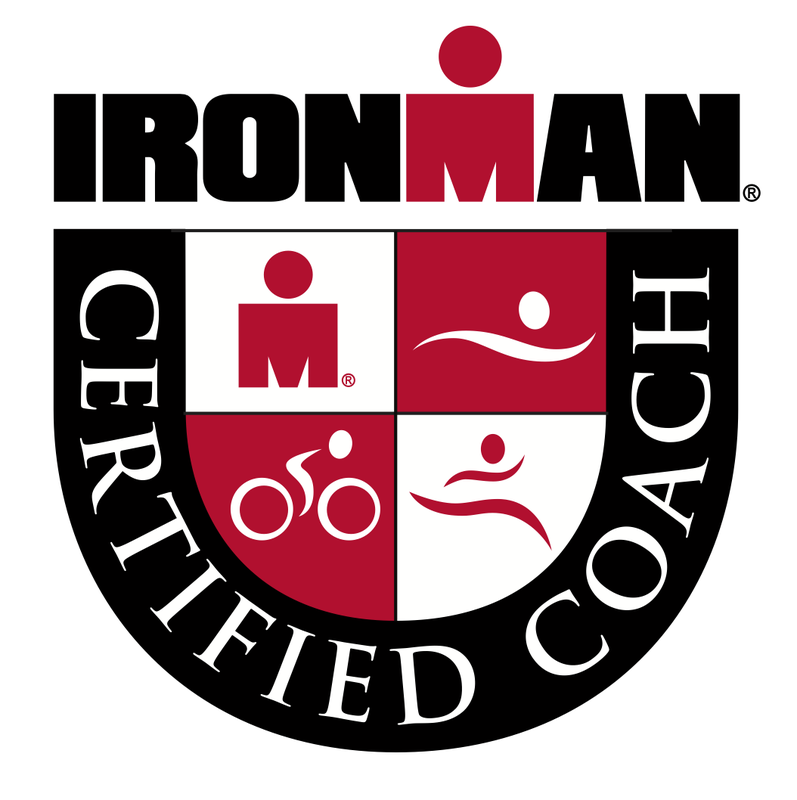 Makes it more real what I am training for and I am grateful I have six months to get my body ready for it! 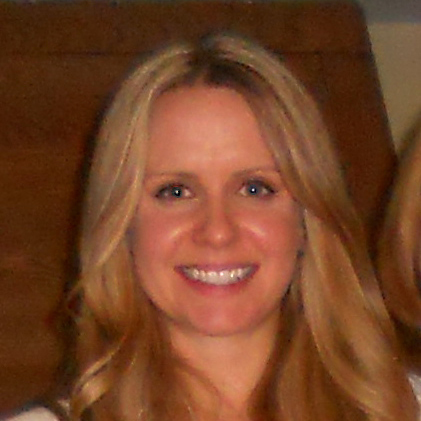 I follow FitFluential on Twitter. I am a FFA I can still enter right?? what a cool challenge! i love it! I would be the same with the bike, such a process but worth it in the end, yes? 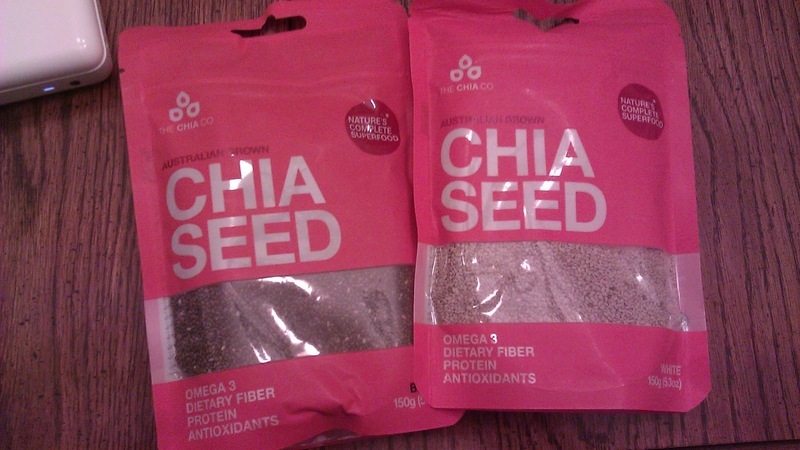 Wish i could get me some chia right now. Rare here in NZ. will await it for when ii get back in the states, woo! Hi there! I’m a blog follower. And I follow FifFluential on the twitter.